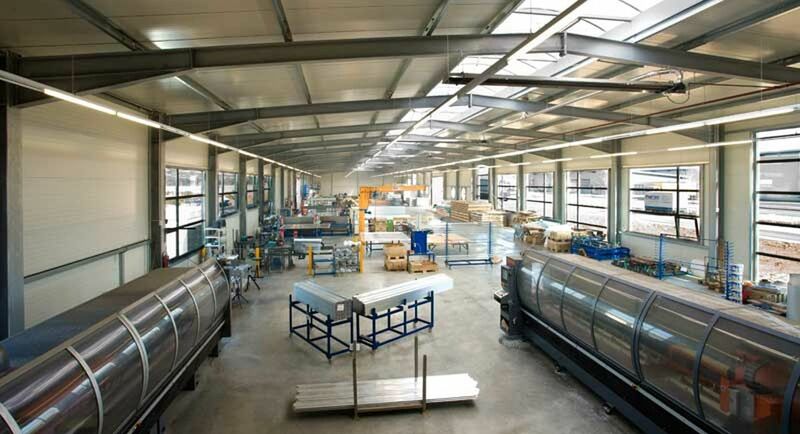 In our brand new, light and airy production hall which is designed in accordance with the principles of industrial psychology, we manufacture our products on computerized special machines. 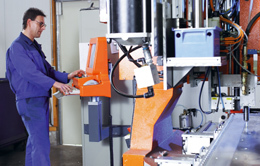 These CNC machines were developed by PalNet in cooperation with leading machinery manufacturers. In order to offer customers the best possible services, it is the policy of PalNet to involve the customer in a project right from the start of development work. This approach ensures maximum synergy effects and builds confidence in the product and the partnership. 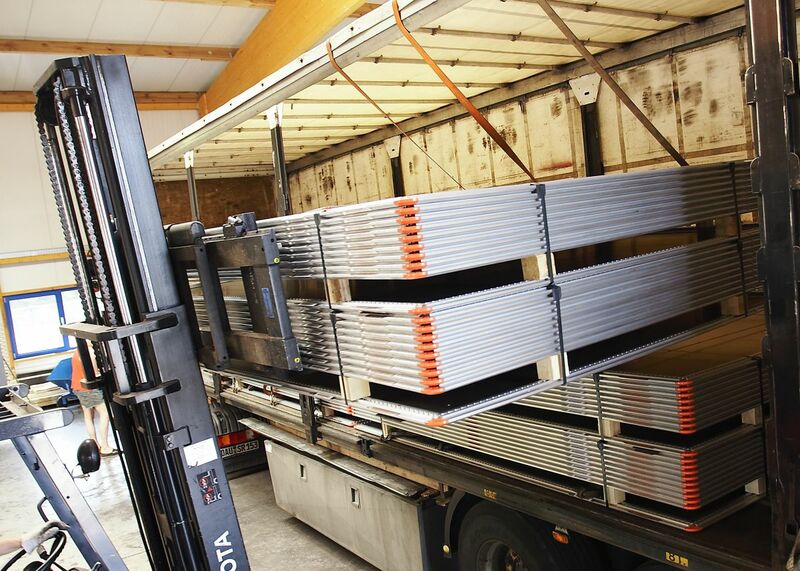 We searched intensively for an efficient way of transporting standard pallets in close cooperation with our logistics partners. 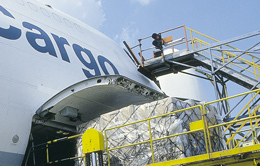 Details were designed, revised, rejected and redesigned to offer customers and forwarders a safe, optimum solution for the handling of their valuable cargo. This applies to both land and sea transportation. Equipment that is reliable and durable means short turnaround times, in compliance with loading maintenance intervals for airlines. You are searching for the latest CMM revision? You are searching LBA approval of our company? PalNet has started to increase its production facility in building our new warehouse of 800 m². By building the new warehouse we have a free area in our production facility to accommodate our newly procured 2 CNC machines. Both machines are needed to increase our pallet capacity and also enables us to fully produce our newly designed LD-3 container. One machine is 5 x 22 m and the other is 2.5 x 3.5 m.
PalNet will attend the Inter Airport Asia in Singapore 21-23 January 2015 and welcomes our guests on booth No. D40. PalNet will attend the SAE meeting in Nashville, Tennessee on 14th and 15th April, 2015. PalNet will attend the ULDCARE which will take place in Bangkok from 31st August to 3rd September, 2015. On this event PalNet will sponsor one of the coffee breaks.